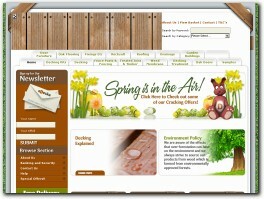 A friendly professional company specializing in wood of all types. 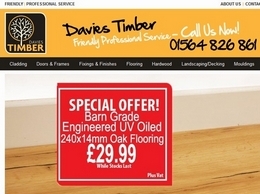 From Hardwood to Softwood, Flooring to Joinery, here at Davies Timber we have it all. 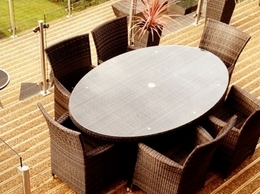 We are also one of the biggest supplier of Timber and Composite decking in the Midlands. providers of slip resistant and anti-slip timber decking products. 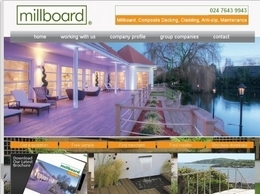 Millboard decking provide high quality anti slip, maintenance and stain free decking. Professional installers available. 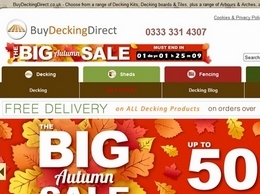 Make the most use of the space in your garden with decking from eDecks. Perfect for staging a garden party or barbeque, or simply sitting out and enjoying your garden in the summer sun. Discover world-class anti-slip decking products from GripDeck®. A full range of non-slip decking boards & retrofit insert solutions for steps, walkways & more. 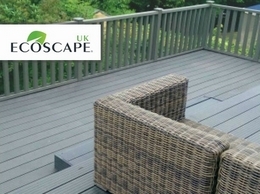 At Teckwood we offer Composite decking,Composite cladding, Eco friendly decking, Eco friendly cladding. We are going above and beyond in both quality and Service. 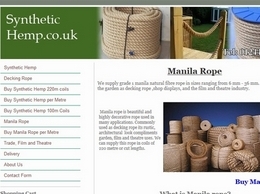 Specialists in decking with over 140 years of woodworking craftsmanship experience.